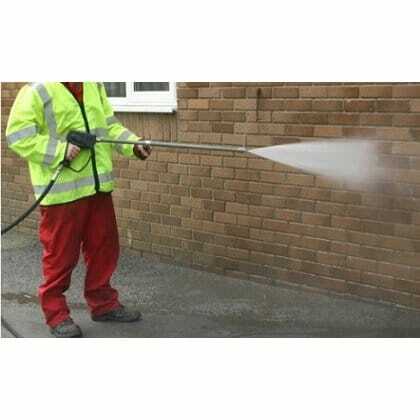 The Storm 500 is a 3 phrase electric powered cold water high pressure jetter. With an all steel construction for durability and protection makes it ideal for construction, marine and agricultural industries. 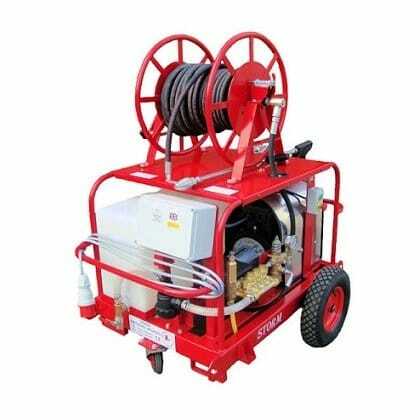 It comes with a large 125 litre water tank, three wheels for ease of movement and integral hose reel with 30 metres of hose as standard.